As a newcomer to any sport, refining and perfecting your core fundamentals and techniques can be difficult, especially if you don’t have any tools at your disposal, such as an instructor, to help you improve along the way. This can create a great deal of frustration for beginners, and can cause many individuals to lose sight of why they began their sport of choice in the first place. 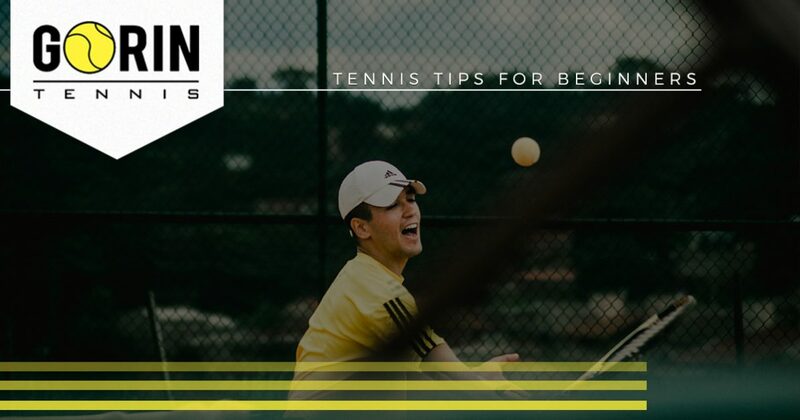 However, with proper instruction, and a few useful tips, improving your tennis game can be easy, straightforward, and to the point. For this reason, in today’s article, we will be discussing a few simple tips that you can take advantage of to quickly improve your game. 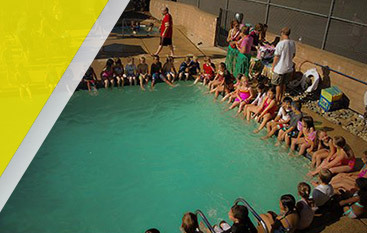 If you are searching for the best tennis academy in the Bay Area, Gorin Tennis Academy is the place to be! With a number of day camps, summer tennis camps, and after-school tennis programs to choose from, we know that you will be able to find the best tennis lessons to fit within your day-to-day schedule. We know that you may be wanting to learn more regarding the efficacy of our tennis lessons, which is why we are proud to say that 85 percent of our students go on to compete at the professional level or earn scholarships at some of the top universities around the country. If you would like to learn more about how you can take the first steps to improve your level of play, continue reading more below. While the fundamentals of your stroke are paramount to your success, taking command of the court starts with your feet. In fact, developed footwork is arguably one of the most important aspects of any tennis player’s success. You want to get to the tennis ball as quickly as possible, and that simply cannot be achieved without refining your footwork! Not to mention, your opponents will often make you chase their return, causing you to make quick directional changes laterally throughout the entirety of your match. This is just one of the countless reasons why it is paramount to perfect your footwork before moving onto refining other aspects of your tennis fundamentals. While it can be difficult to admit that your tennis abilities are lacking, the only way to progress as a true competitor is by showing humbleness and humility throughout your training. This will make it much easier to identify your own weaknesses so that you can take the first steps to improving your overall level of play. By taking the time to address the specific areas of your game that need improving, you will make it much more difficult on your opponents to find flaws in your game. The end result is a much more well-rounded set of skills that you can use to your advantage while imposing your will on your opponents. Just like any other sport, skill, or hobby, the only way to be the best is to learn from the best. As such, it is always a good idea to get out of your comfort zone where competition is concerned. Remaining stagnate and playing against lower-level competitors will do nothing to challenge your abilities and improve your overall skill set. For this reason, it is a good idea to challenge yourself by playing against athletes that are better than you. There is no quicker way to learn which skills you need to work on than competing against tennis competitors that make you work for every point. By going up against the fiercest athletes, you will be able to quickly excel while continuously improving your techniques and fundamentals. While not something that you can work on while competing on the court, maintaining a proper diet is imperative to ensuring that you stay lean and in shape so that you do not tire quickly when it comes time to face the toughest competition. Not to mention, eating right can help to give you longevity so that you can continue to play your best in the later stages of matches. This is an easy way to give yourself a significant advantage, as some tennis competitors are not cut out to perform their absolute best throughout the entirety of the match. Similarly to maintaining a healthy diet, getting ample amounts of sleep can help you to perform at your best at any given time while on the court. This is especially true for male tennis competitors, as many studies have shown that getting eight hours of sleep each night is optimal for maintaining the highest levels of testosterone possible. The best way to give yourself an edge over your opponents is by ensuring that you are as sharp as possible, both mentally and physically. Failing to get enough sleep can cause you to make simple mental mistakes that can accumulate to costly errors throughout your match. Getting sleep and eating right is imperative to your success on the court! 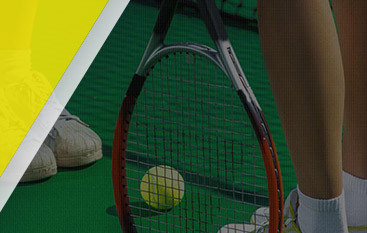 If you are ready to take part in the best tennis lessons in the Bay Area, don’t hesitate to reach out to Gorin Tennis Academy today. We are staffed by some of the top tennis instructors in the country that are dedicated to helping you grow and succeed. 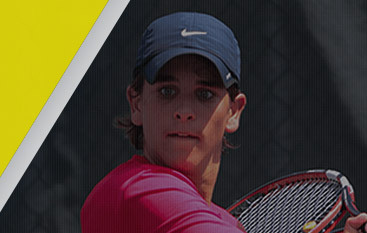 To learn more about all that our tennis academy has to offer, visit our website today or call our team of friendly professionals at 916-235-8060. We look forward to speaking with you!